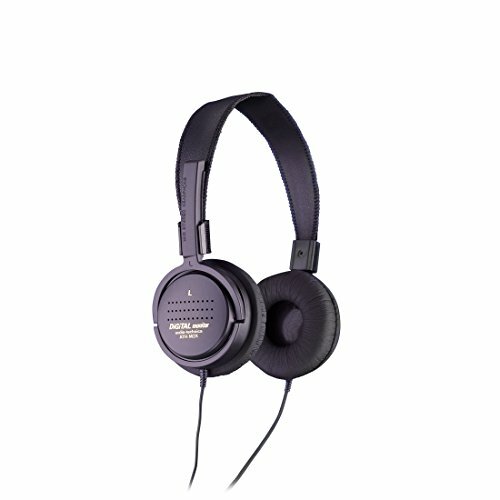 Audio-Technica ATH-M2X Mid-Size Open Back Dynamic Stereo Headphones by Audio-Technica at World of Justin. MPN: ATH-M2X. Hurry! Limited time offer. Offer valid only while supplies last.